Are you planning to open a spa business? 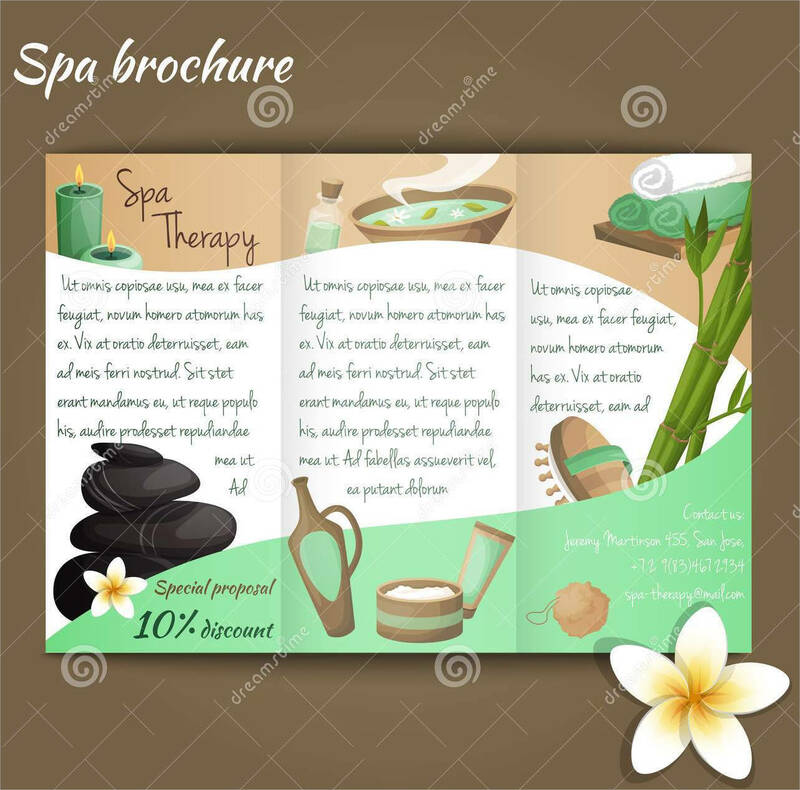 Do you want to promote your spa services? 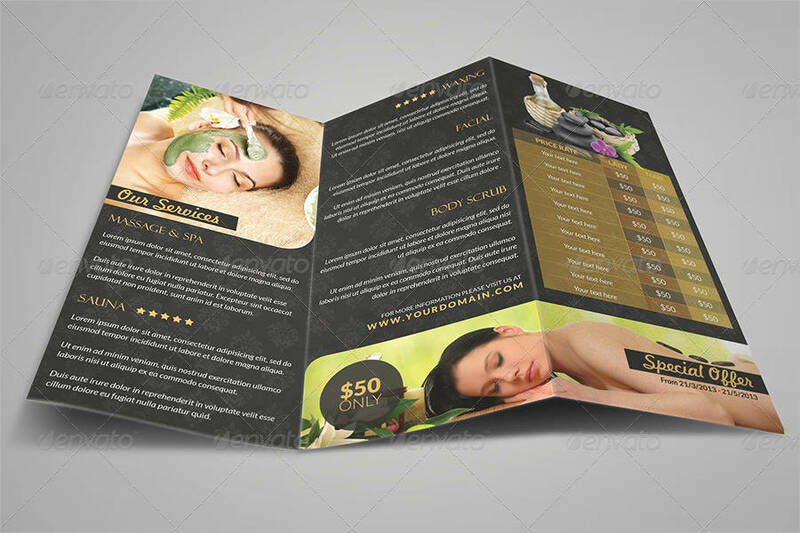 Brochure Templates for spas are the solution to your problem! 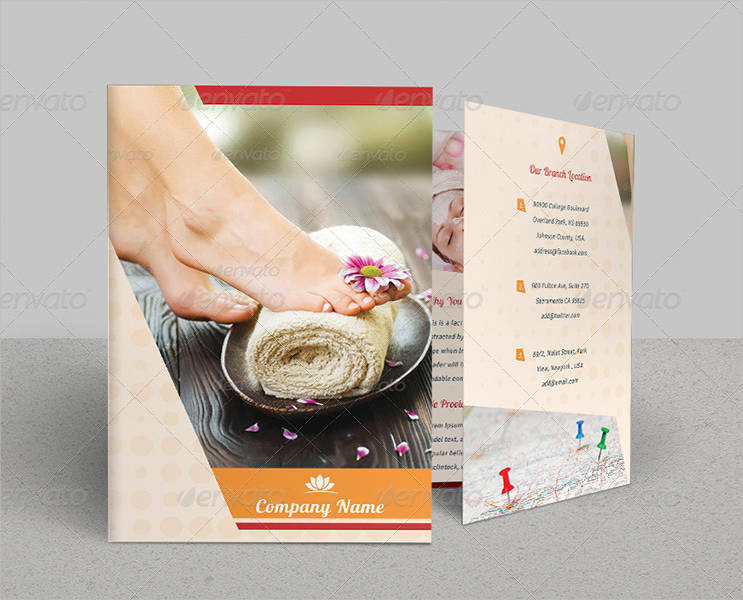 These brochures will help you advertise what you do in detail and at the same time promote your business in a way that can be passed on and held. 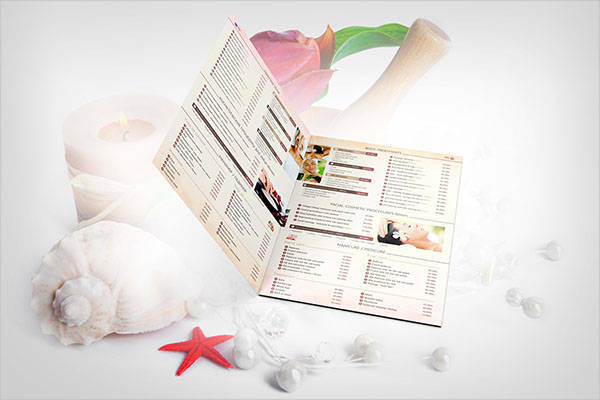 The effectiveness of brochures in marketing has been proven through time. Hence, making one for start-up and growing businesses is undeniably practical. If you plan to make your own brochure, you can start with templates instead of starting from an empty workspace. You can customize it and print the layout right away. 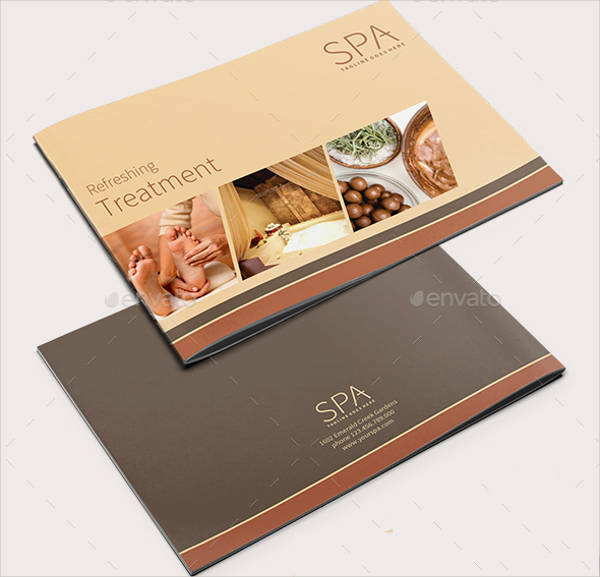 What to Include in Your Spa Brochures? A spa brochure might not be something that you hear from day-to-day. But, you don’t have to burn both ends of the candle just to complete your own brochure. 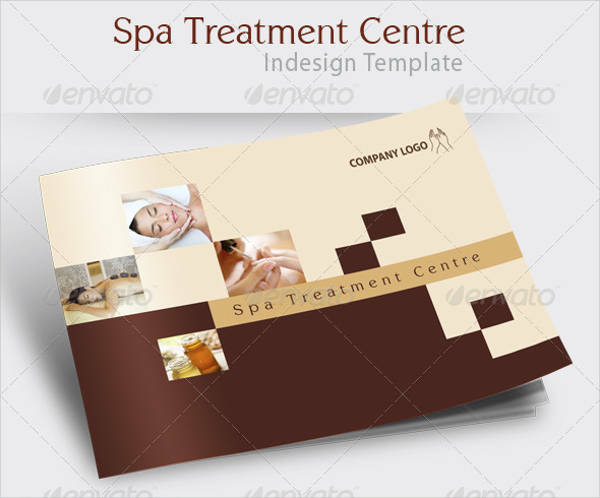 By the end of this guide, you will learn a few things on what to write in your spa brochure. Services and brief description. Since not all spas are the same, you have to list down all the services you are offering. It doesn’t have to be everything in your spa but you have to make sure that the best service you have is included on your list. Write a little description of what kind of massage is that and what makes it unique from the other services you have. Pictures that portray a relaxing ambiance. 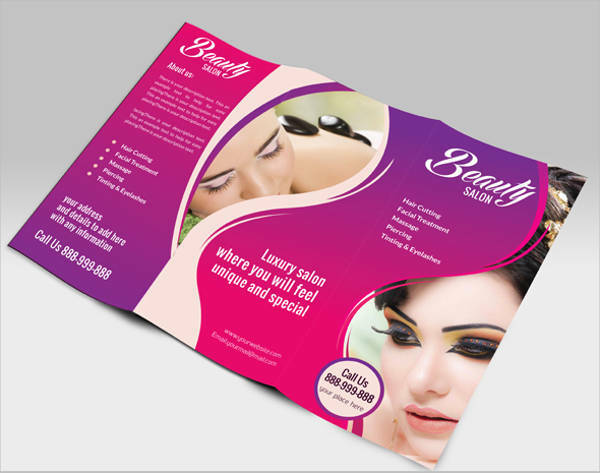 As you can see on most illustration brochures or printable brochures, images are placed in some parts of the brochure. For yours, you can add a stock image of a person being massaged or a photo that implicates zen. 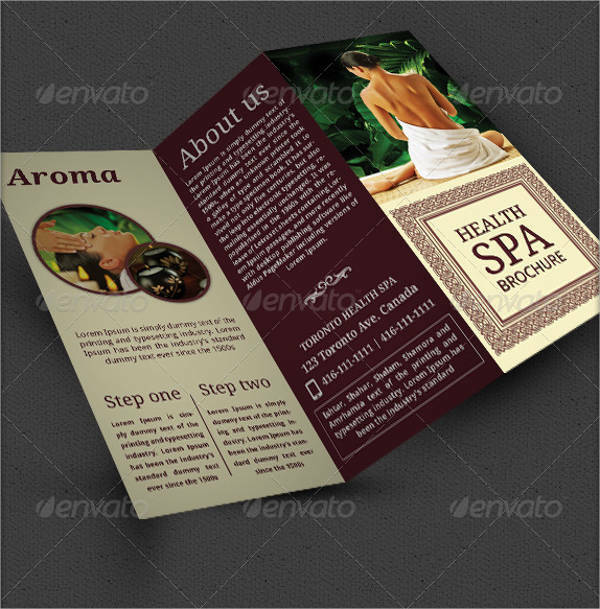 It gives your brochure a little detail that would remind readers of massage and a spa. Prices and promotions. Lastly, you can write the prices of all your massages including the promos you have if there are any. 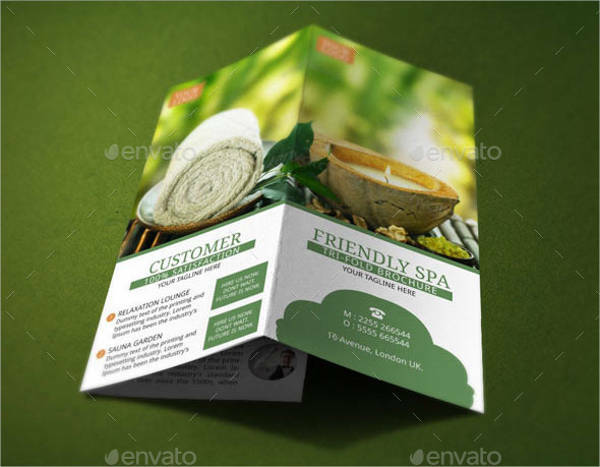 How to Distribute Your Spa Brochures? During fairs and events. If you happen to attend vanity fairs and business symposiums, take advantage of the situation and give everyone you see a copy of your brochure. During these events, all the attendees are potential clients. Reinforce your sales talk with a reading material they can browse through. Leave them near your counters. 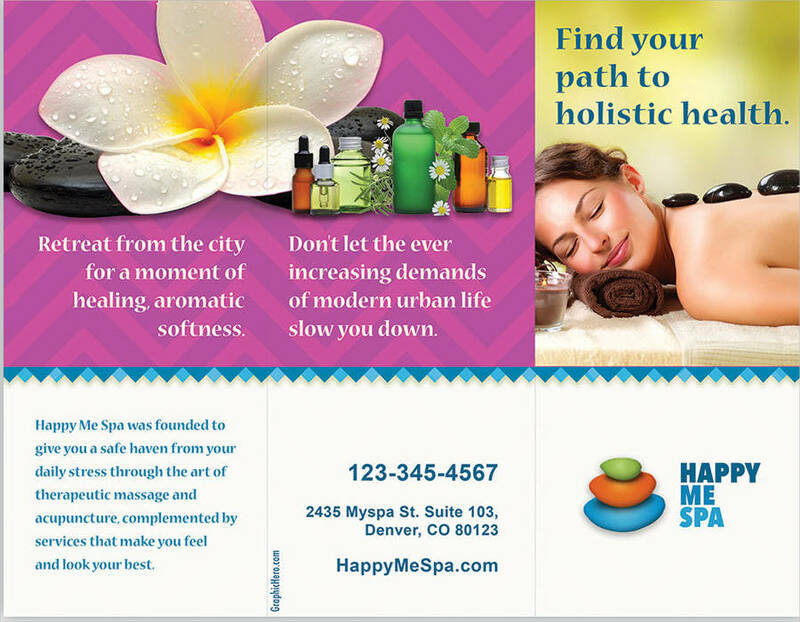 The goal of this method is to keep your customers interested in your spa. Encourage them to visit you again by leaving brochures in areas that they can easily spotted. Once they see other services you have, interest brews inside them again to try out what else you have. Send away through mail. You can also send the brochures in mail that are to be delivered to houses of potential clients. 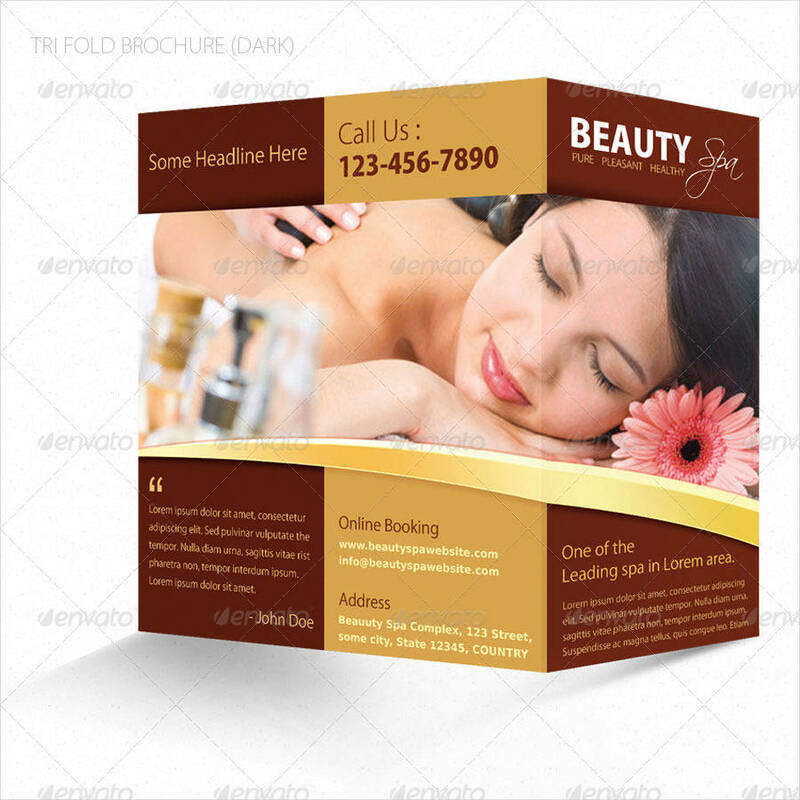 This is mostly used when the customer has subscribed to receive a marketing brochure of your spa.